Nicole Munoz was born in San Francisco, California, but was raised all her life in Las Vegas. She attended the University of Nevada, Las Vegas and graduated with a degree in Journalism with a focus in Integrated Marketing Communications and a minor in Marketing in December 2016. 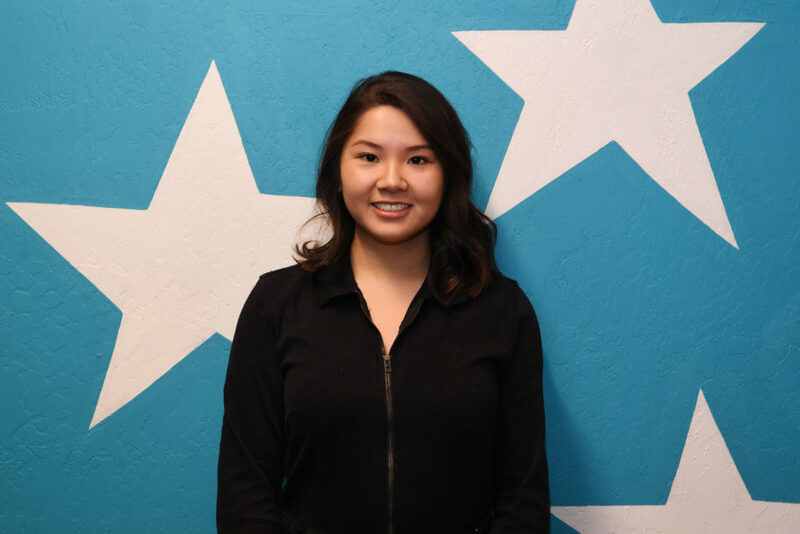 Shortly after graduation, Nicole obtained her first public relations job at PR Plus as account coordinator to clients such as Topgolf, Shake Shack, and Marvel Avengers S.T.A.T.I.O.N. inside Treasure Island. In her first year at PR Plus, Nicole handled publicity for the annual Pirate Fest, assisted with the grand opening of Blo Blow Dry Bar’s first location in Las Vegas, and also assisted with the MMA Awards red carpet. Currently, Nicole is building her PR career as an associate account executive and is overseeing day-to-day operations of multiple clients under the guidance of the PR Plus executives. Nicole is constantly looking for new opportunities for her clients to be a part of something big, but when she isn’t working, Nicole can be found having a great time with her friends and family in the kitchen. She enjoys cooking, baking, and being active such as working out, hiking, traveling, and attending music festivals.